Headquartered in Livonia, MI, Trinity Health Senior Communities (“Trinity”) is the senior living and senior care ministry of Trinity Health, the second-largest Catholic health care delivery system in the country. 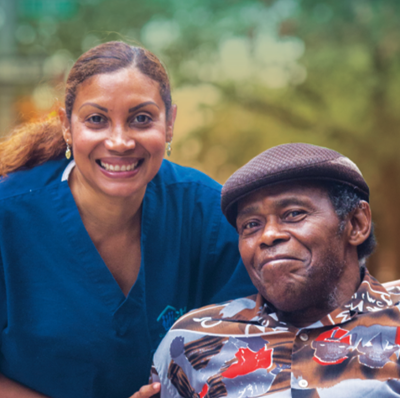 Trinity provides person-centered care to more than 35,000 older adults in dozens of communities throughout Connecticut, Indiana, Iowa, Maine, Maryland, Michigan and North Carolina. 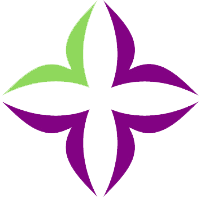 Trinity’s culture change model, which it calls “Sanctuary,” embraces person-centered principles aligned with its Catholic mission and with Trinity’s heritage of effectively helping older adults live full lives with a true sense of dignity. In 2012, Trinity hired PHI to perform a full organizational evaluation of its culture change work and its implementation of the Sanctuary model, with a focus on Trinity’s 13 skilled nursing care facilities and its headquarters. Through detailed self-assessments, individual site visits, and interviews with executive leaders and frontline staff, PHI produced evaluation reports for each site that highlighted the site’s strengths and opportunities and offered detailed recommendations. Finally, PHI provided Trinity with 10 concrete steps for the organization to take to deepen its implementation of the Sanctuary model. Following the assessment work, PHI consultants worked directly with Trinity’s executive management group to support team interaction and effective communication. PHI also spearheaded in-depth coaching implementation for the managers of Trinity’s western Michigan homes. This included widespread sharing of the Coaching Supervision® curriculum, a train-the-trainer session, and booster sessions in all four western Michigan Trinity communities.